Seeonic helps businesses ensure they have the right product in the right place at the right time through our secure cloud-based platform. 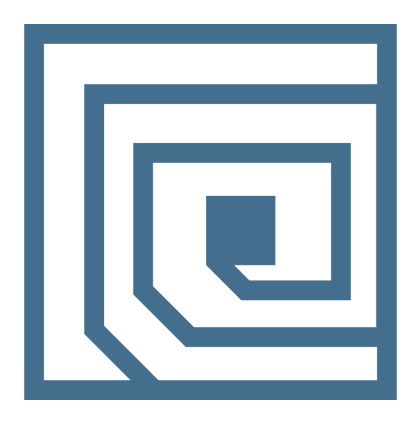 Seeonic provides secure, continuous visibility to inventory and equipment in the field, no matter where in the world it may be. Each year, businesses continue to lose billions of dollars due to stockouts and inefficient distribution. 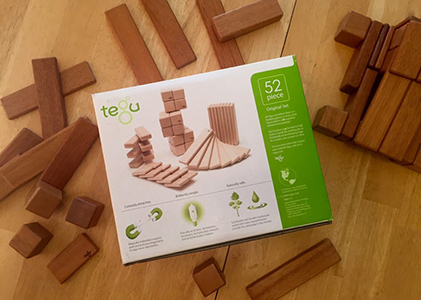 We partnered with Tegu to install our solution in select retail stores. With Seeonic, Tegu is able to gather valuable data to better understand product demand, while improving their distribution and replenishment processes.